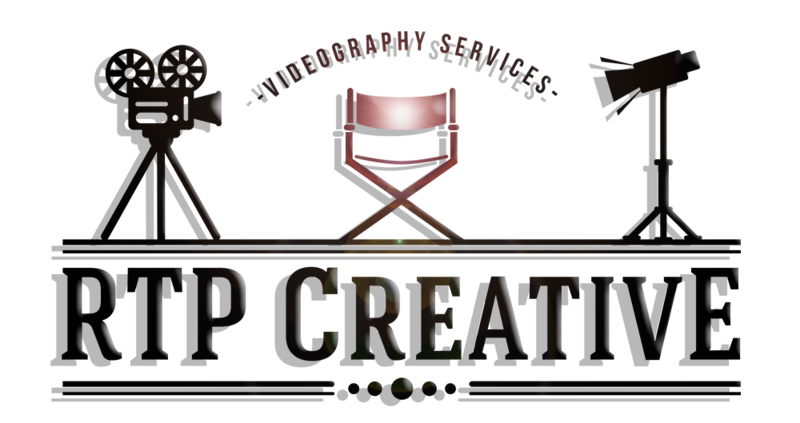 North West Video Production Company. Based in Lancashire, we cover the whole of the UK. This is my second year shooting the School Led conference with the team at Events Northern and this time i brought along my assistant camera man Paul fromFreezeframe Productions.